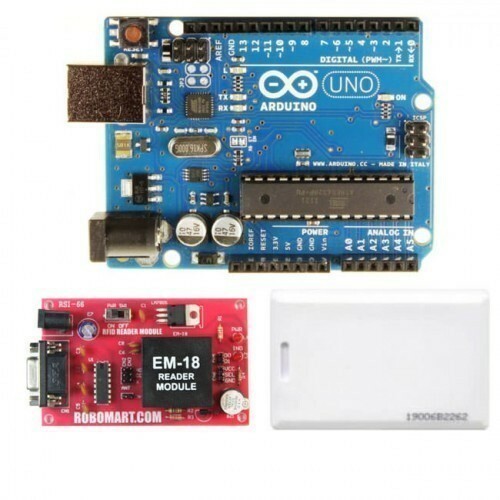 This module having consists of Arduino UNO R3 board with RFID reader module by which you can design any type of RFID based projects. 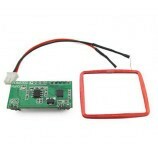 High sensitivity for RF identification. Read Distance: 8cm to 10 cm. 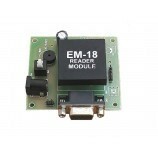 This is used in RF based projects. 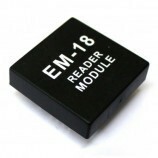 Also Searched as:RF reader, RF identification projects.